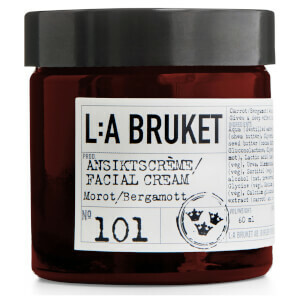 Made in Sweden using natural and organic ingredients, L:A BRUKET creates skincare products designed to give the user an experience of the traditional spa culture found in Varberg on the Swedish west coast. 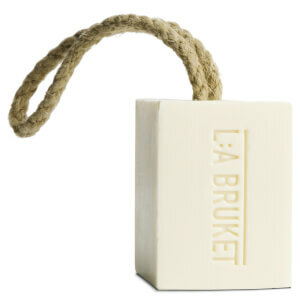 Using ingredients from land and sea, L:A BRUKET oils, serums, soaps, creams and more, all nourish and protect the skin. 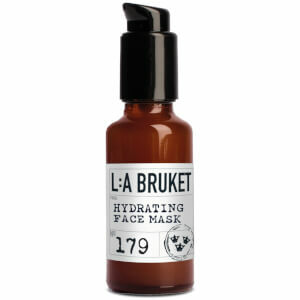 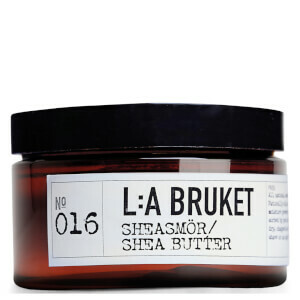 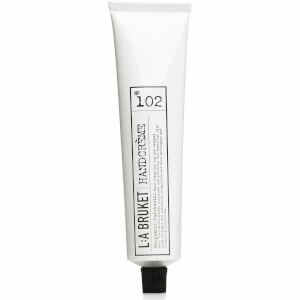 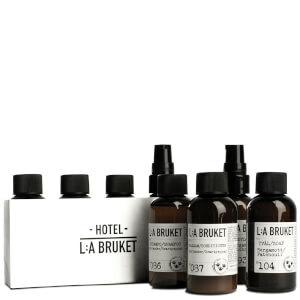 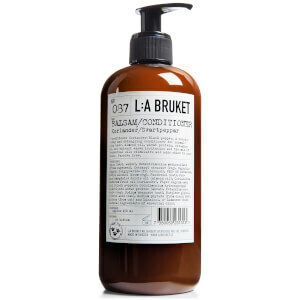 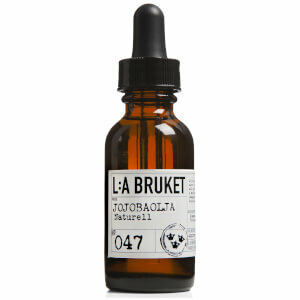 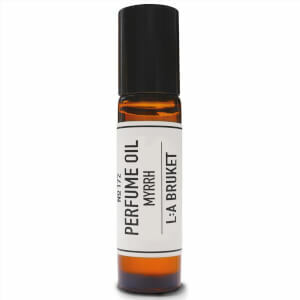 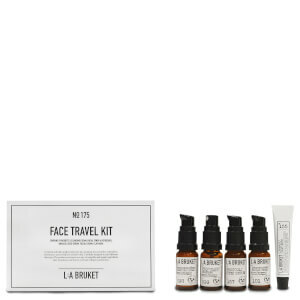 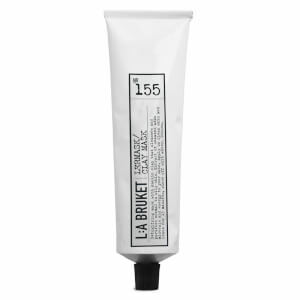 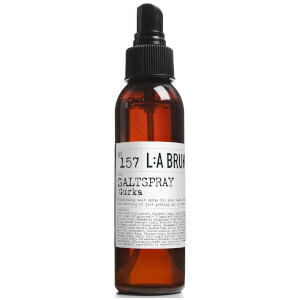 Shop L:A BRUKET skincare at Coggles, with free UK and international delivery available.